Aaron attended Brigham Young University where he was one of the leaders on the football team. He obtained a law degree from California Western School of Law, and went on to pass the California bar. Aaron spent years in the South Pacific mastering the language and culture of Polynesia, and has made it his mission to always give back. 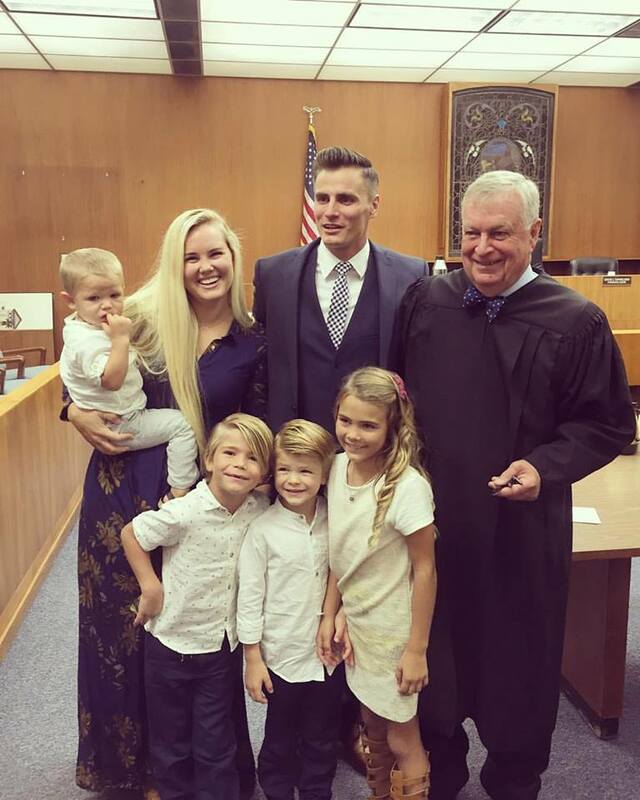 Aaron resides with his wife, Melanie, and four children, Sadie, Tyus, Lincoln, and August. Aaron cut his teeth with Athletes First in Irvine in 2012, specializing in legal and marketing. 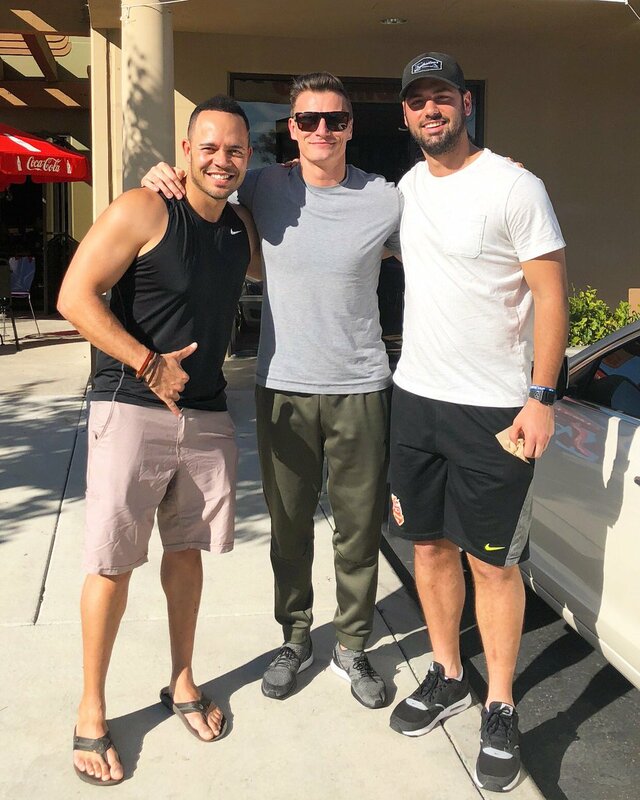 Since then Aaron has quickly emerged as a true powerhouse in athlete representation having negotiated over Thirty Million Dollars in contracts during that span. He has forged dynamic relationships with NFL executives and has gained their respect as an effective negotiator.